Random thoughts on a topic. The final major project at this University has been split into two different sections, the first half is focused on design and prototyping. The final submission called for a 10 page design document, in my opinion that is more of a design overview than a fully realised design outline, but working within constraints is always good practice. For this I decided to be a little ambitious, I wanted to create a game using the Mabinogion as inspiration. 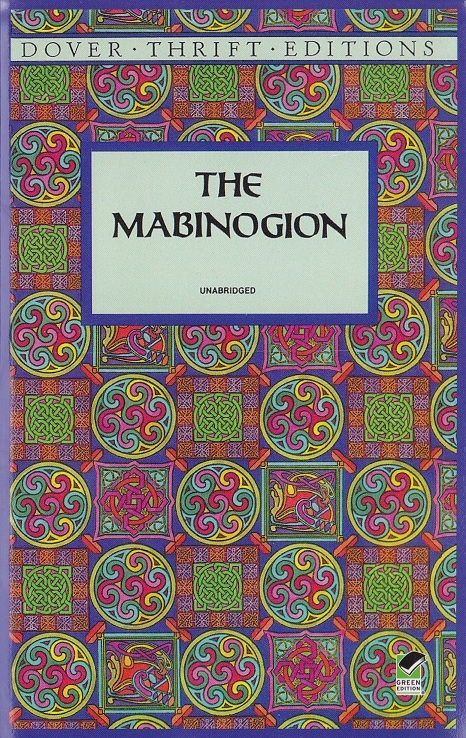 Now there are several things here that need explaining, what is the Mabinoigon, and why?